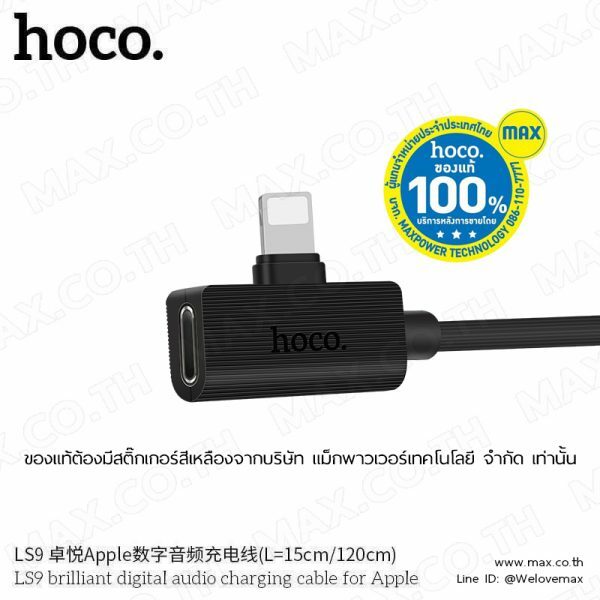 hoco. 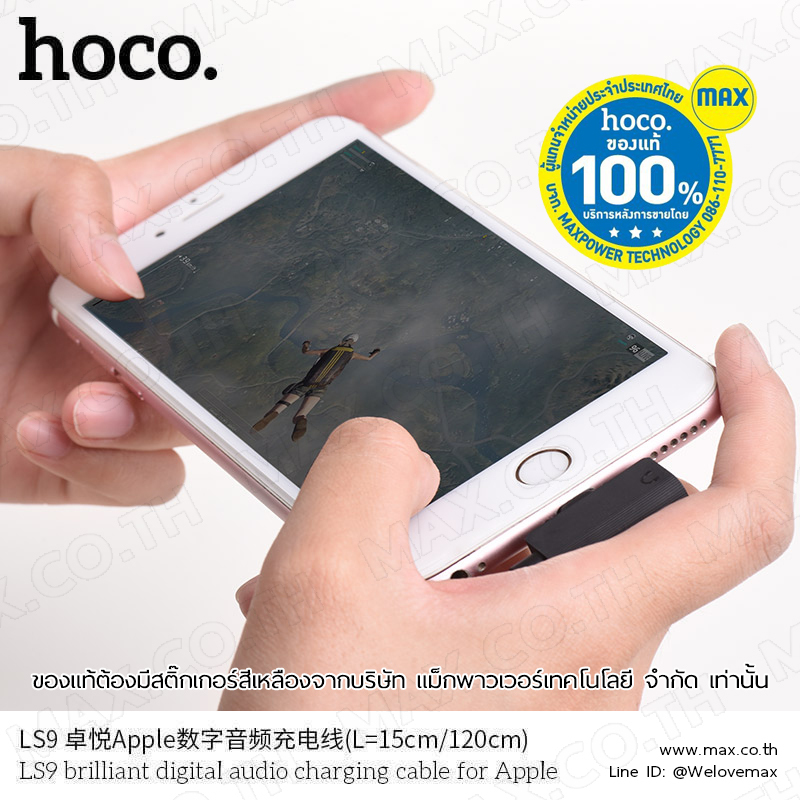 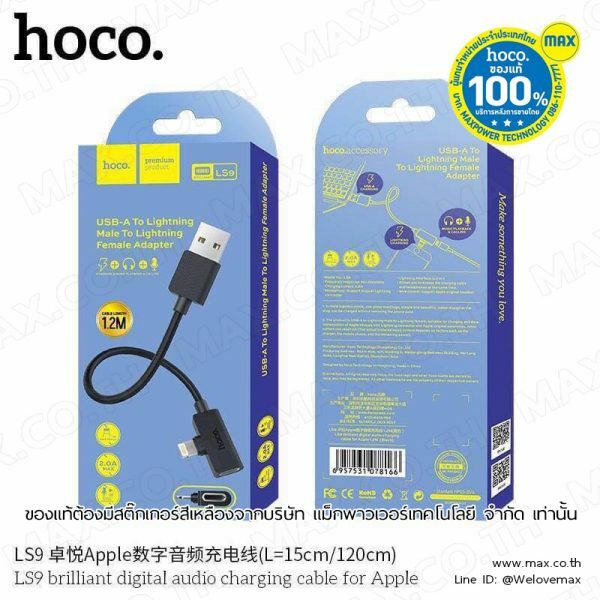 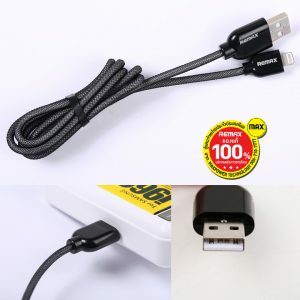 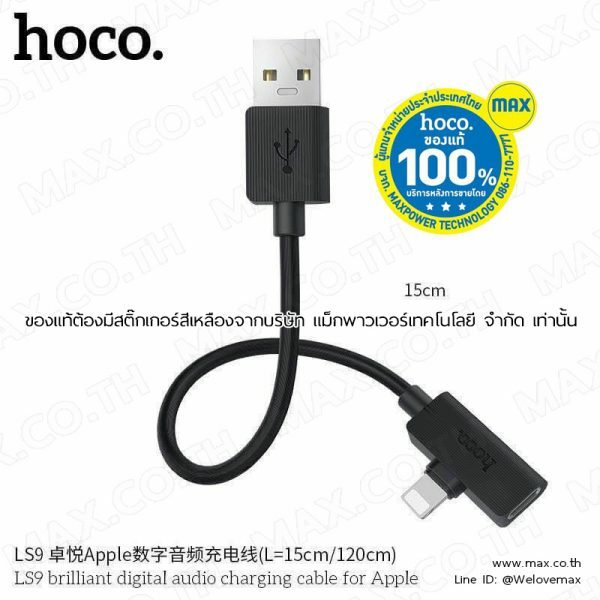 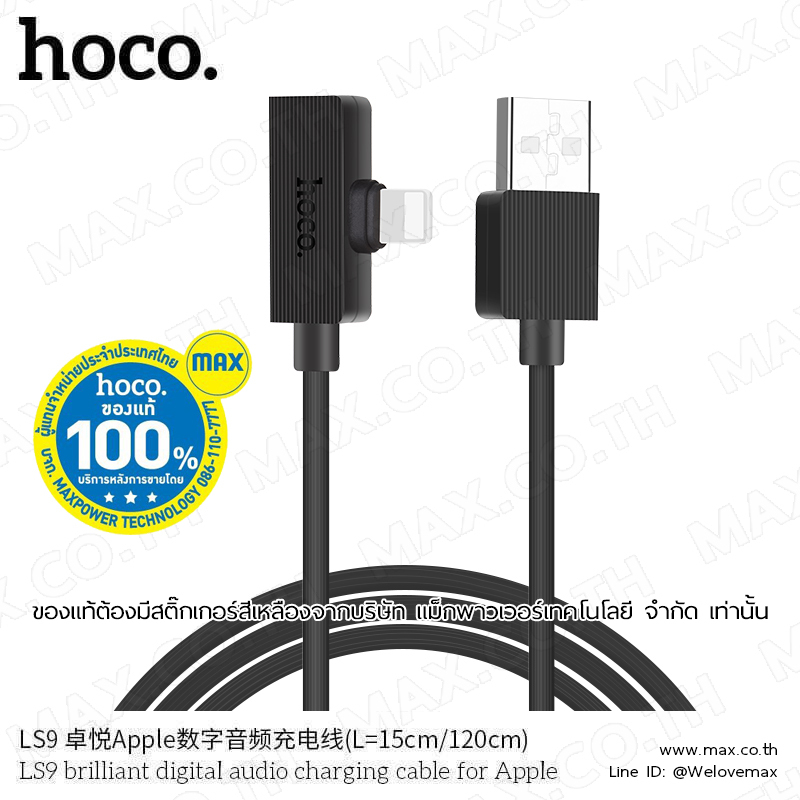 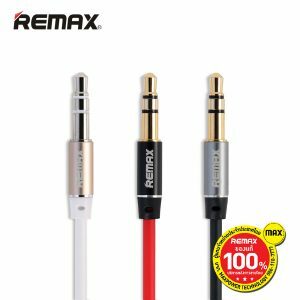 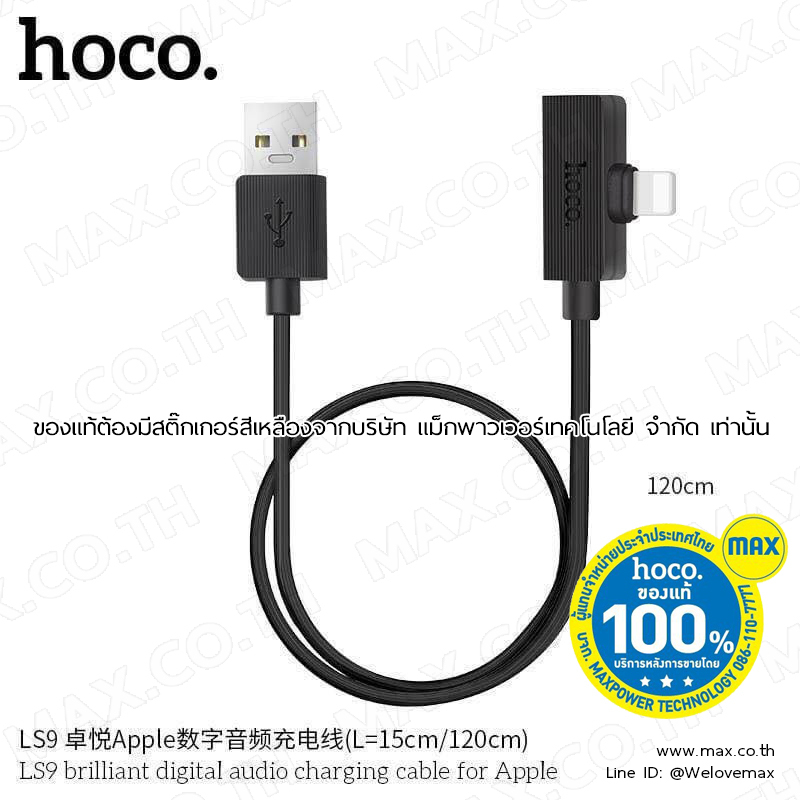 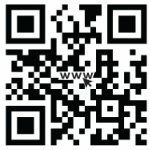 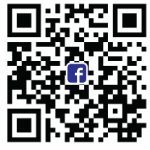 LS9 Audio Charging Converter for Lightning Brilliant (15cm) – MAX Co., Ltd.
5. The charging current is 2A. 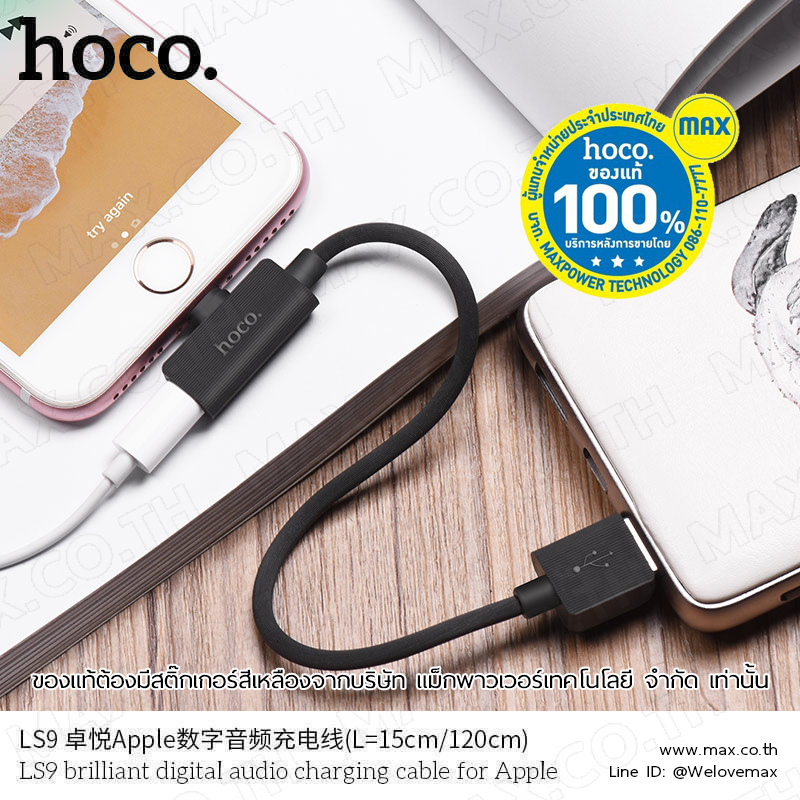 The Lightning interface has two sub-conductors that allow you to connect the charging cable and earphone at the same time. 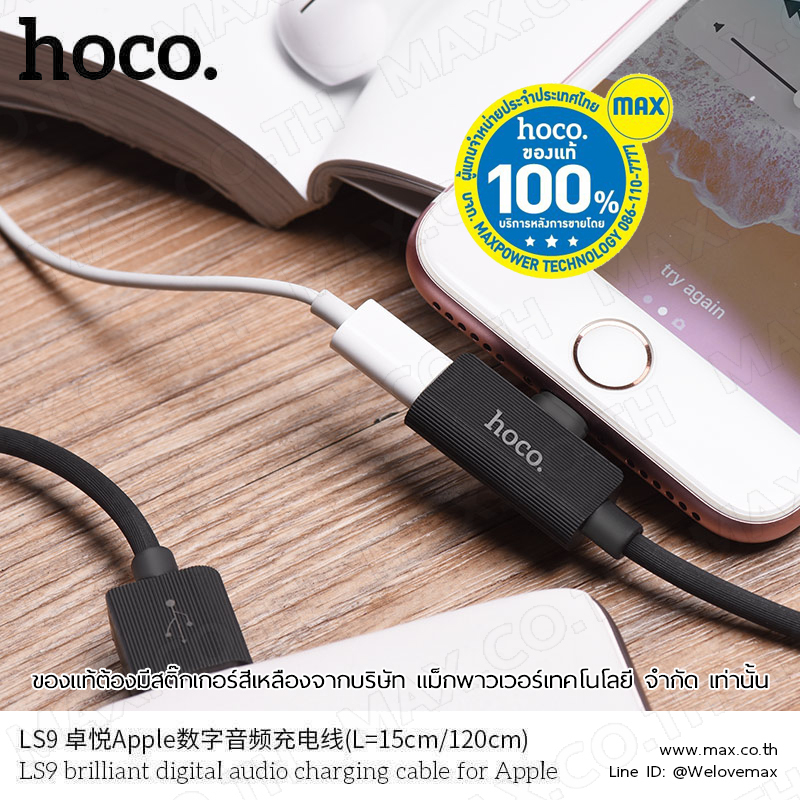 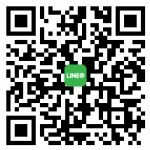 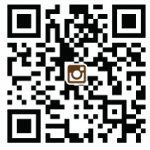 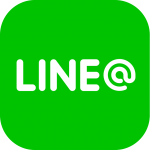 Categories: Creative Products, hoco., NEW PRODUCTS, หูฟัง/Small Talk, อุปกรณ์สมาร์ทโฟน, Creative Products, หูฟัง / Small Talk - hoco., สินค้าอื่นๆ - hoco.